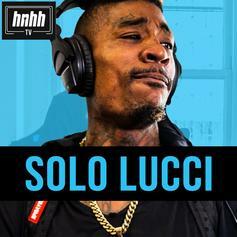 HNHH Premiere - Solo Lucci drops off the video for "Foreign Lucci." 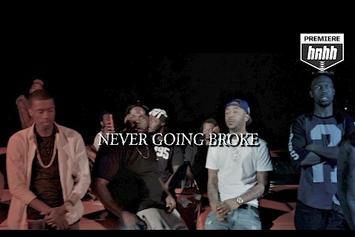 HNHH PREMIERE: The Juugman returns with the new "Never Going Broke" video, featuring Solo Lucci and Ferrari Ferrell. 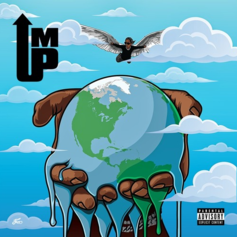 Listen to a standout off Young Thug's new tape: "Special." 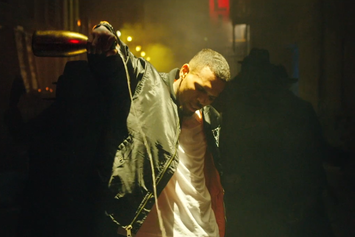 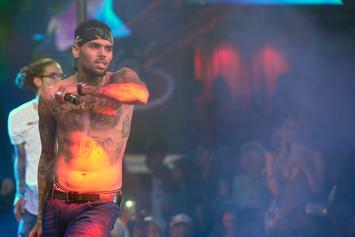 Watch Chris Brown's latest video off #Royalty called "Wrist" featuring Solo Lucci. 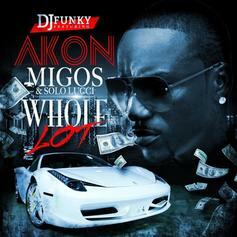 DJ Funky recruits Akon, Solo Lucci, and the gentlemen of Migos for "Whole Lot." 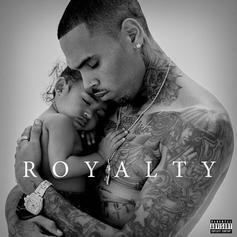 Chris Brown's "Royalty" tracklist has arrived. 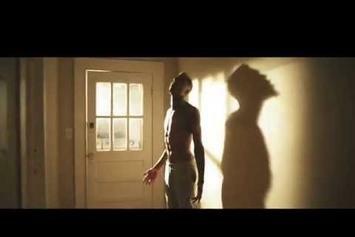 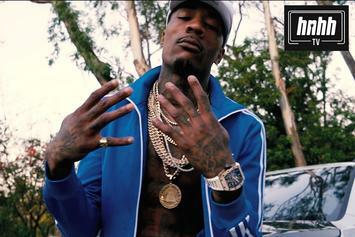 Premiere: Solo Lucci shares the video for his new single, "Whip It".